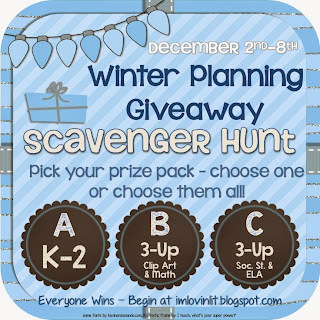 Winter is here and my talented friend Erin from I'm Lovin' Lit has planned an amazing giveaway! EVERYONE WINS! You just have to go to each stop and collect the words! She has all the details at her blog-start there-you will be VERY happy! I'm participating in Pack C which is full of Social Studies and Language Arts treasures! You'll be receiving my Martin's Big Words Poster Quotes (from the mentor text). This book is full of inspirational quotes from Martin Luther King Jr. My students then use the quotes to design a poster based on their interpretations. It makes a great bulletin board or hallway display- perfect for January or February! 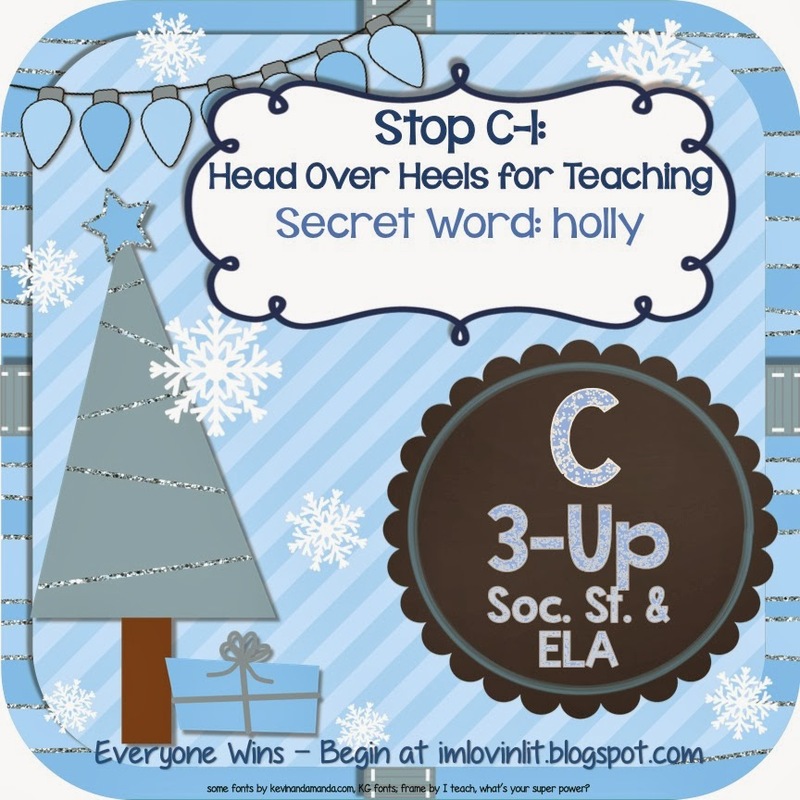 For this part of the Scavenger hunt be sure to follow my TPT Store for freebies and new product alerts! And, I'd love for you to follow my blog! You can follow on Google Friends Connect, "Join This Site" or on Bloglovin'-click below. Are your students having trouble with multi-step word problems? Check out my Multi-Step Problem Solving Performance Task Notebook! It follows the gradual release model with 3 versions of each problem, ensuring success for your students. It will be on sale for Cyber Monday and Tuesday! If you're interested in a Christmas themed item for your class be sure to check out my Christmas Graphic Organizers! I plan to use them throughout the month during whole group (read aloud), centers, independent reading, and small group. They'd be great for homework too! It's also on sale for Cyber Monday and Tuesday! Have fun on your Scavenger Hunt! Thank you for participating in this great giveaway! Thanks for being part of this fab giveaway and donating a wonderful product!